← 2015 Lexus GS 350 F-sport. Fun for the family and for mom and/or dad. 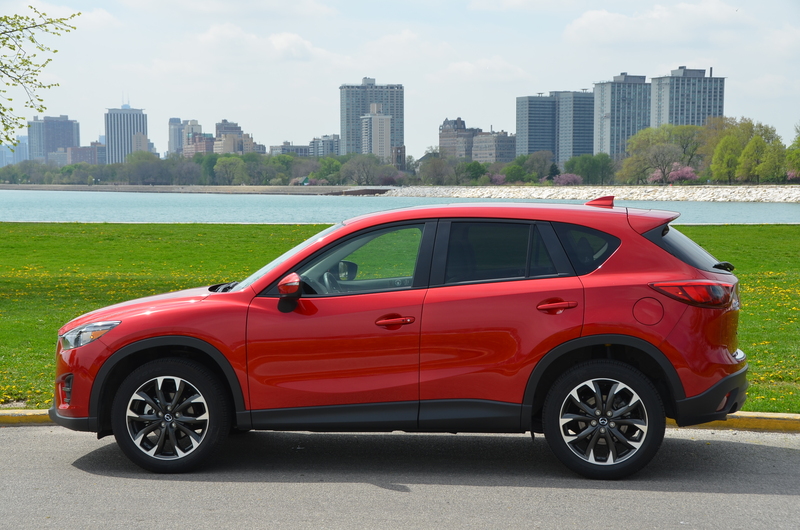 The 2016 Mazda CX-5 has been given an exterior freshening and some nicely redone new interior appointments. I would put this city-friendly crossover high on the shopping list. Read about what’s new in my drive report right here.